Yes, you can obtain international or global warranty if the apple product is portable and can operate independently without a power cord. 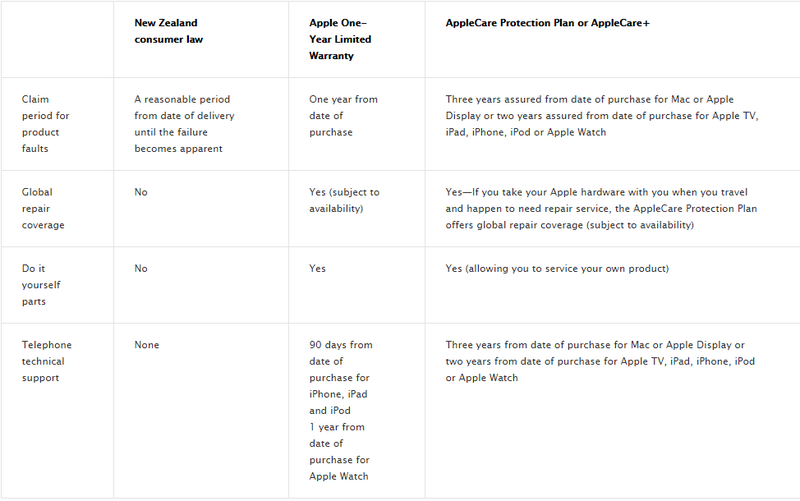 However, Apple may restrict warranty service for iPhone and iPad to the country where Apple or its Authorized Distributors originally sold the device. - Basically it means that Apple reserves the right to refuse iPhone warranty service when it is outside of the country you purchased.